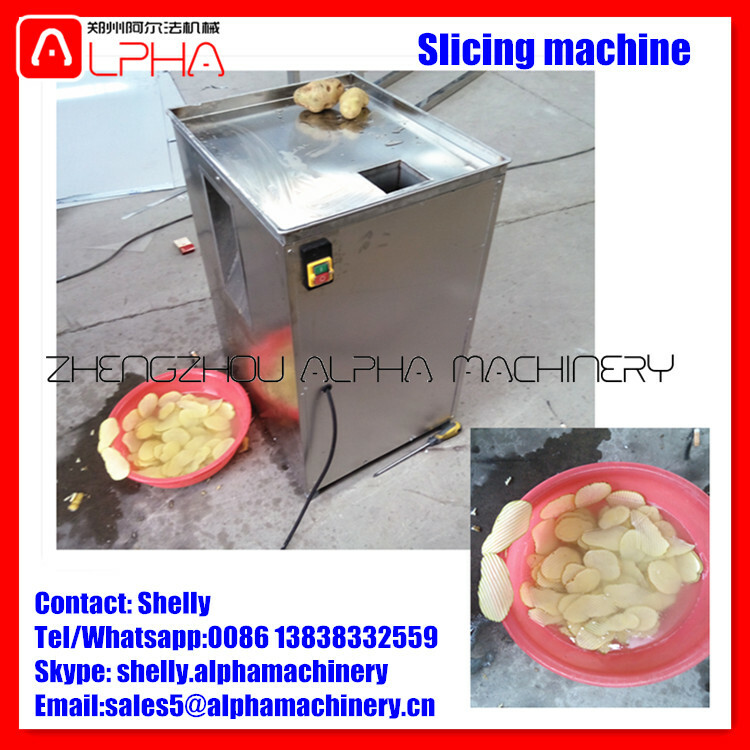 Buy Restaurant use banana chips onion slicing machine/vegetable potato carrot radish slicer machine - Jinan Joysun Machinery Co., Ltd. 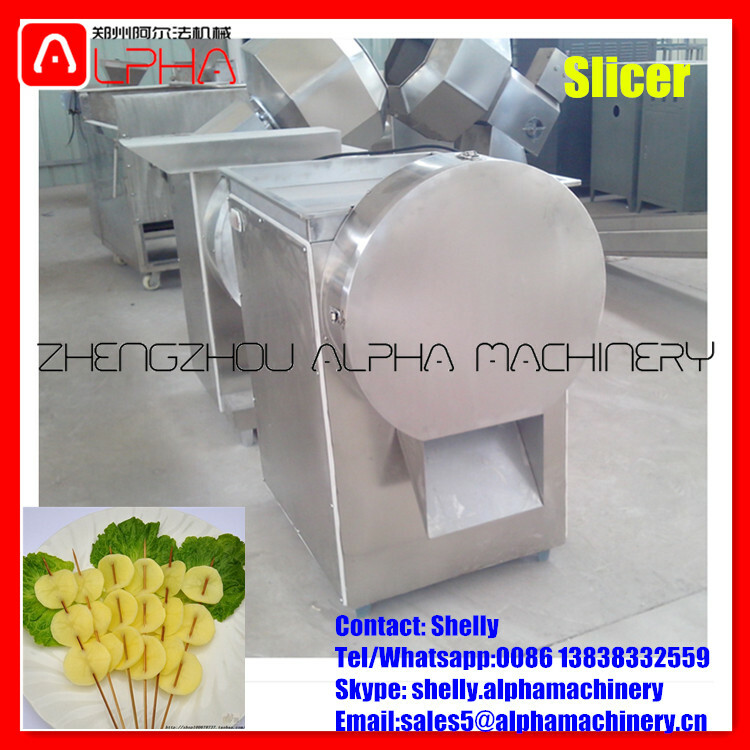 This slicer machine is used to slice garlic, potato, ginger, onion, carrot, cassava, taro etc. It is easy to operate with high capacity. 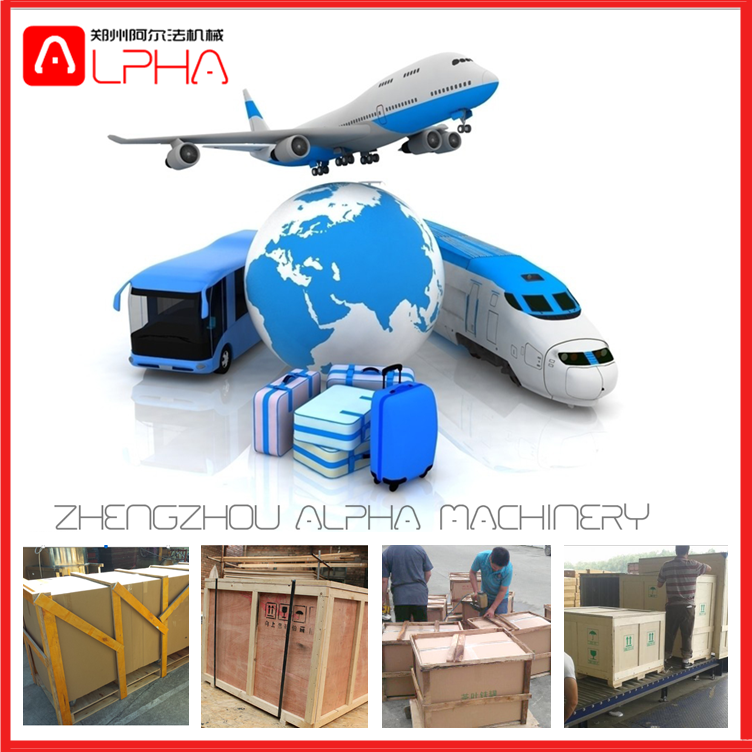 The finished products are smooth and with same thickness. 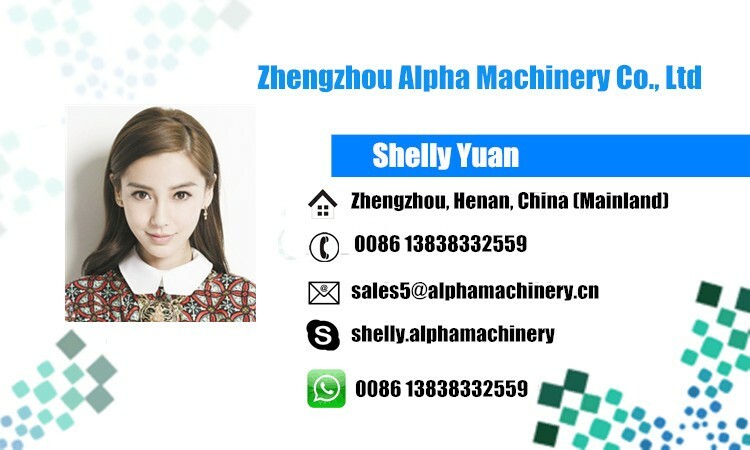 The cutting thickness can be adjusted. 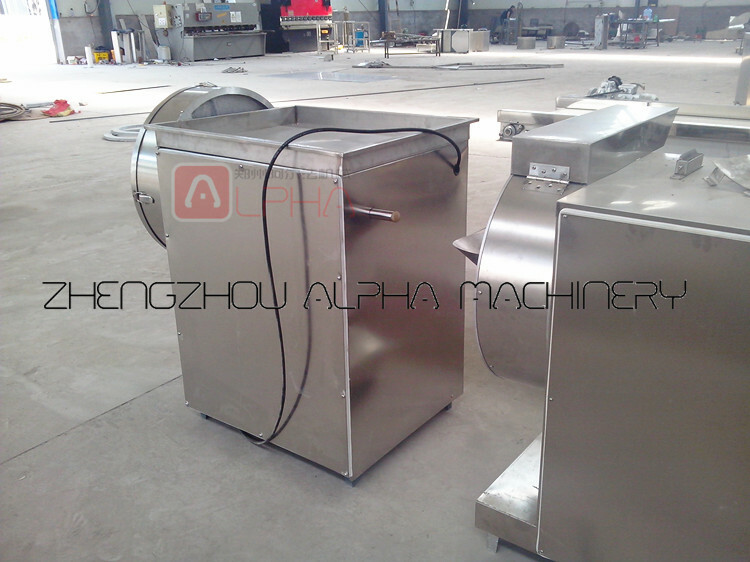 a) The slicer machine adopts rotating cutter cutting, drycutting method applies to slice root vegetables and fruits. 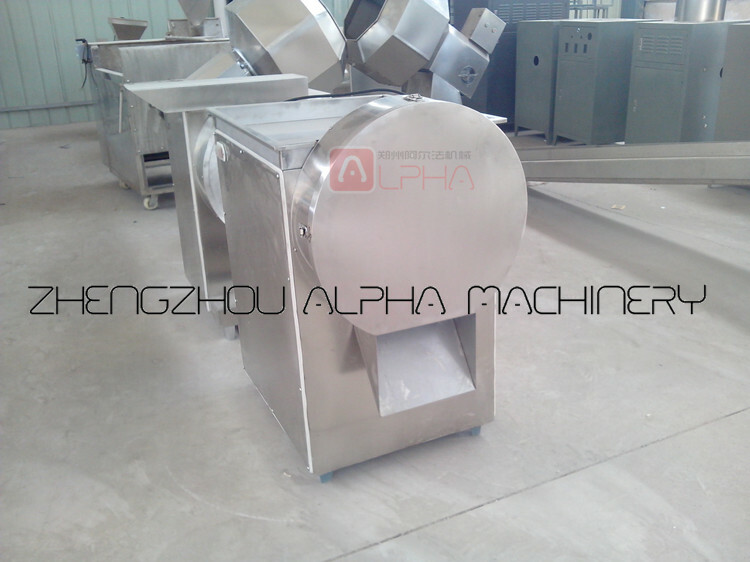 b) The slicer is made of 304 stainless steel, safe and healthy. c) The finished garlic or potato slicer are smooth and uniform, no damage, the thickness can be adjusted within the range 2-20mm. 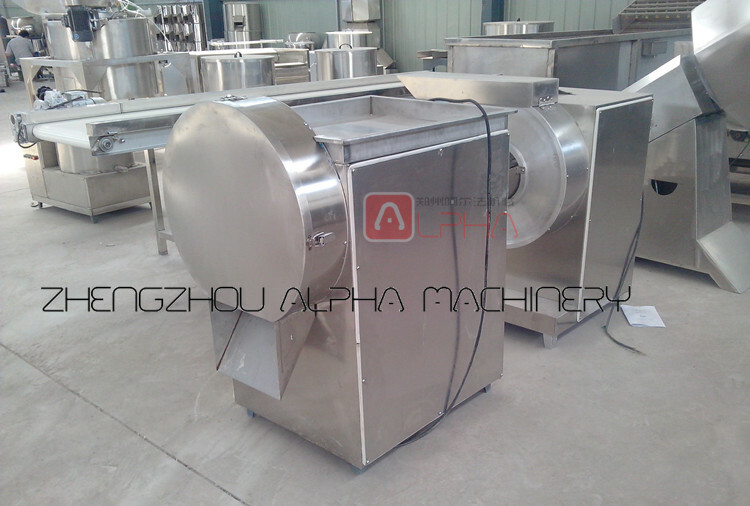 d) It can be used into vegetable processing line, such as potato chips, garlic processing line etc.